Drone Footage of MidAtlantic Dive Team in Action! Check out some really cool drone footage taken by MidAtlantic’s Dive Team while performing inspections of dam risers throughout the state of Virginia. 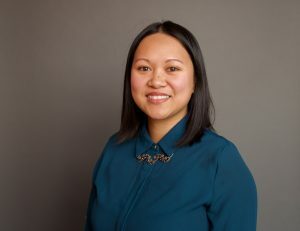 MidAtlantic is proud to announce that Melissa Lee, one of our EITs, has passed the professional engineering exam and now holds the title of a Licensed Professional Engineer. Melissa has been with the firm for over 4 years and has always been an extremely valuable part of the team. Congratulations Melissa, we are very proud of you and your continued success! 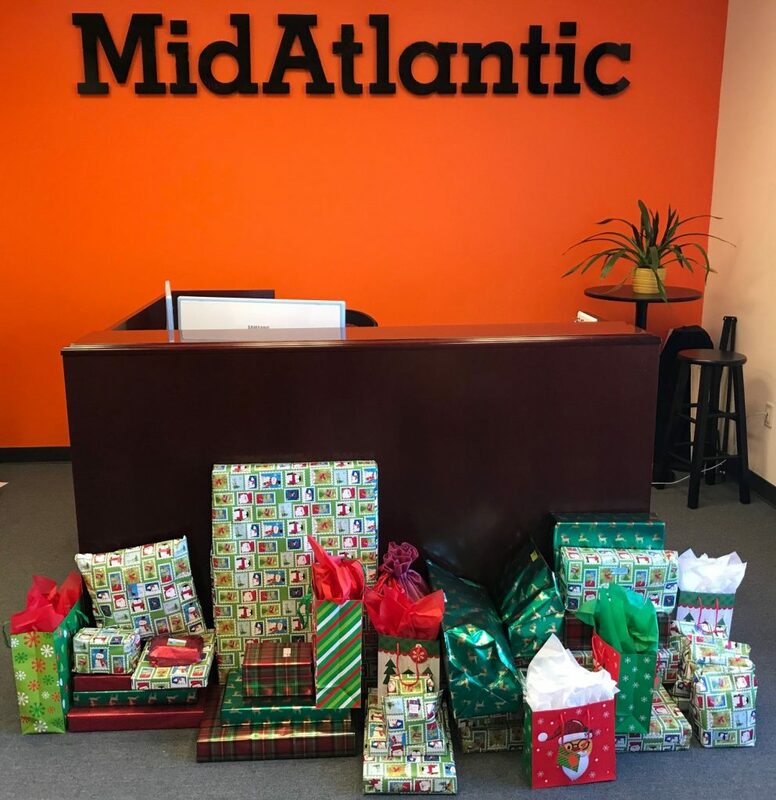 MidAtlantic is proud to be carrying on our annual tradition of sponsoring a family in need this holiday season. We are so thankful for all the generous donations given by our employees to make this family ‘s holidays a little brighter and also thankful to our client, Volunteers of America, for extending us this wonderful opportunity to give back to the community and help those in need. Through the Adopt a Family program run by Volunteers of America, families in need are matched with individual or corporate sponsors who adopt them for the holidays by providing a donation of toys, clothing and food. There is still time to donate! If you are interested in making a donation please contact Emma Kimenhour at ekimenhour@voadv.org for more information. 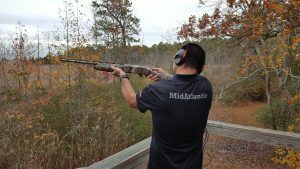 MidAtlantic Engineering Wins Four MAME Awards! 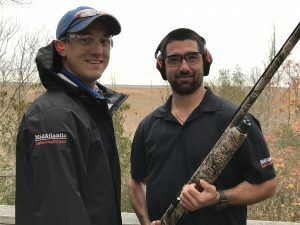 Christopher Cerruti and Anthony Tedeschi of MidAtlantic Engineering Partners attended Marine Trades Association’s annual shoot off yesterday held at Red Wing Sporting Clays Facility in Port Republic, NJ. Chris and Anthony joined a team with Jim Cerruti of Fair Haven Yacht Works, President of the Marine Trades Association. A good time was had by all with Chris Cerruti taking 1st place for the team with a score of 49/100. MidAtlantic Fun Night at Speed Raceway! MidAtlantic recently hosted its annual employee appreciation event at Speed Raceway, an indoor go-kart racing venue. 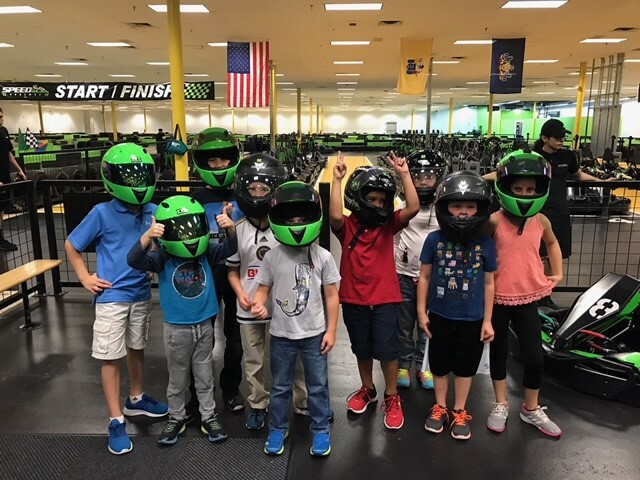 MidAtlantic employees and their families had an exciting time racing each other around the course as well as enjoying arcade games, delicious food, and great company! Check out more pictures from the event here. 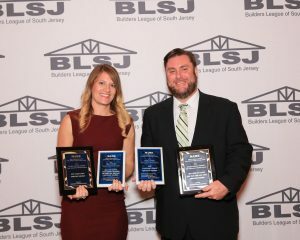 Congratulations to our client, Hans Lampart of Eastern Pacific Development, for being awarded $46 million in grants from the The New Jersey Housing and Mortgage Finance Agency to fund 3 new affordable housing projects throughout the state. Click on the link below for the full news story.